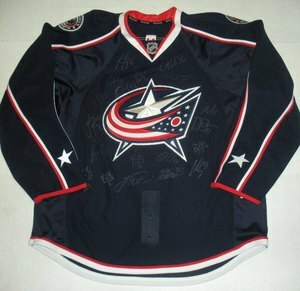 NHL Auctions offers you the opportunity to bid on a variety of different items with a starting bid of $1!! 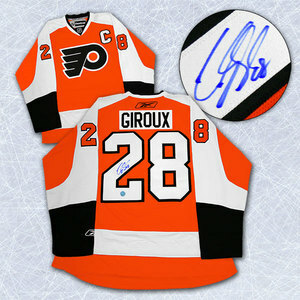 Not looking to spend big money, don't worry and we have you covered. 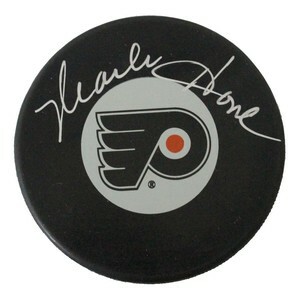 A variety of new options available everything with everything from pucks, to photos, and more!! 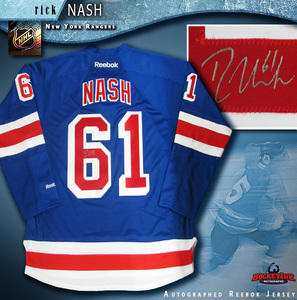 Visit NHL Auctions today and click on $1 auctions to find great value!! 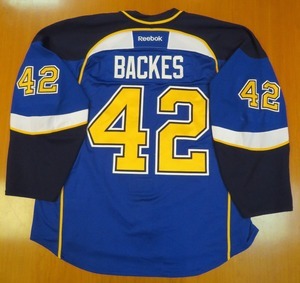 The St. Louis Blues and NHL Auctions are giving you the chance to win game worn and autographed jerseys and equipment from your favorite Blues players!! 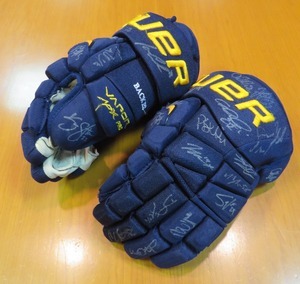 All proceeds from this auction to benefit St. Louis Blues 14 Fund. 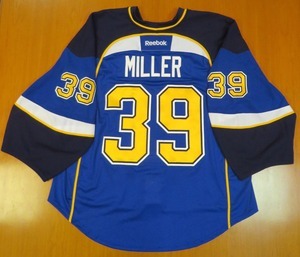 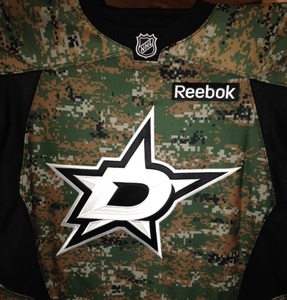 Jerseys available from Alex Pietrangelo, Alexander Steen, Barret Jackman and more.